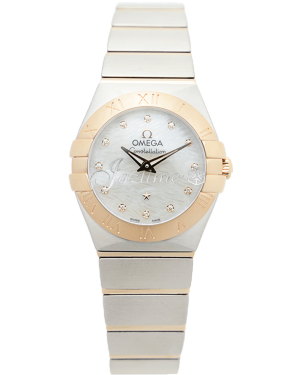 Omega have a proud history of creating sophisticated, feminine timepieces, which are both functional and able to turn heads. 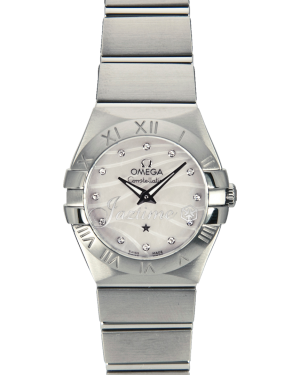 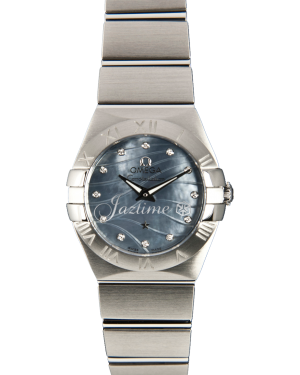 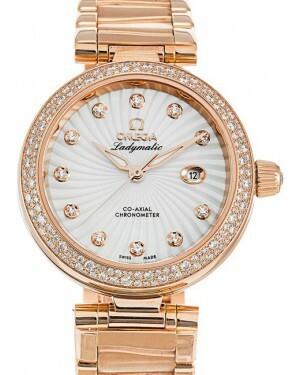 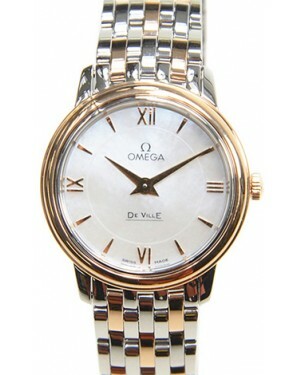 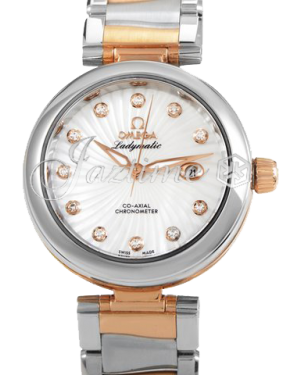 The De Ville Ladymatic, for example, was initially released all the way back in 1955 and was one of the first ever self-winding watches aimed exclusively at women. 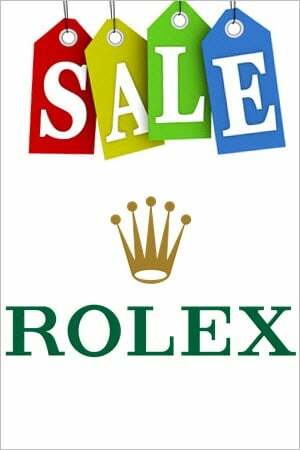 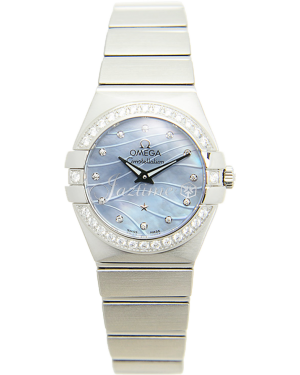 It remains the brand's flagship ladies' collection, but is in good company, with women's versions of the Aqua Terra, Planet Ocean and Speedmaster offering professional functions. 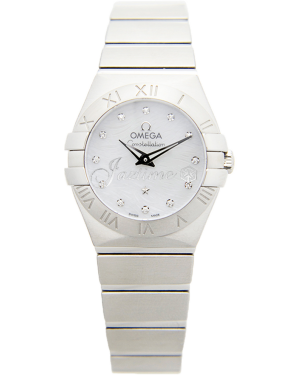 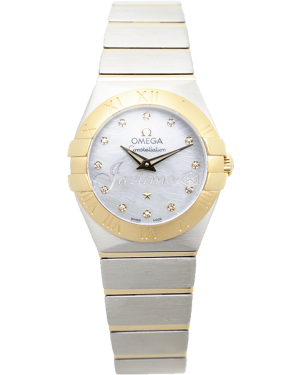 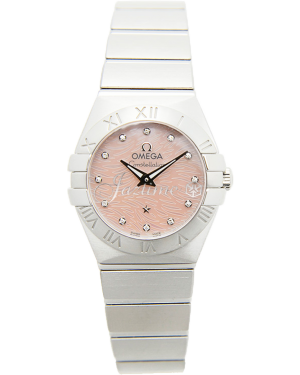 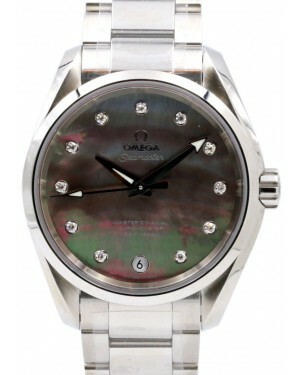 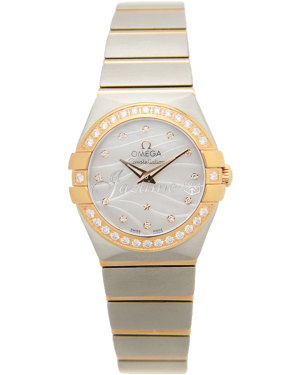 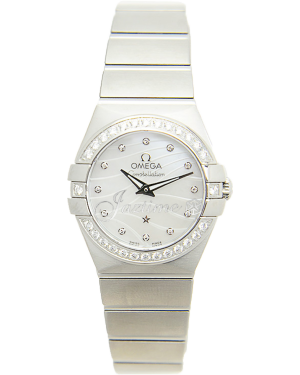 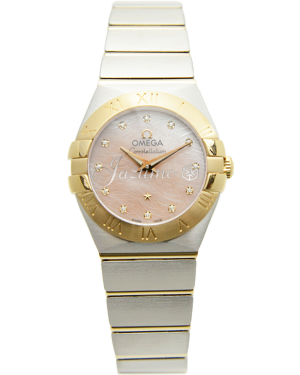 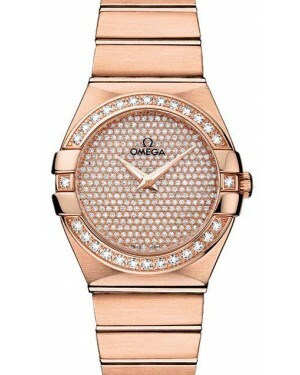 Omega's feminine watches are available in a range of materials, including stainless steel, red gold, yellow gold and white gold, while many models are also decorated with diamonds. 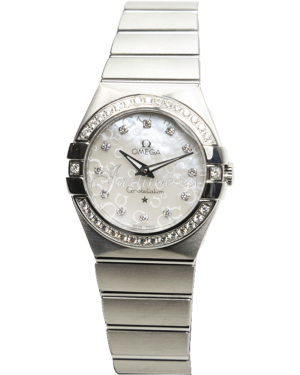 Famous women who have worn Omega's ladies' timepieces over the years include Hollywood actress Nicole Kidman, world-famous supermodel Cindy Crawford and Olympic gold medal winner Jessica Ennis-Hill.